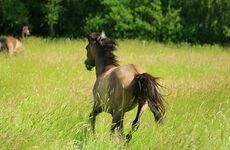 While there have been many articles written about the importance of feeding the right food to horses, it is important to remember that grass provides their natural source of nutrition. In contrast to human favouring of feeding a horse twice a day, horses actually prefer to eat small amounts gradually throughout the day. 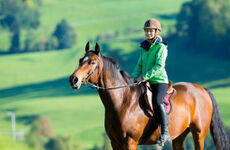 Like all animals, horses require carefully selected foods in order to maintain optimum health. 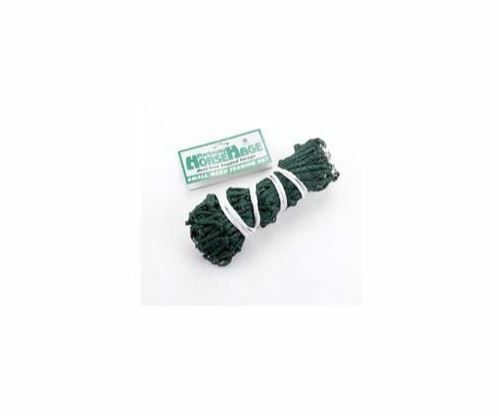 Horse feed can be separated into concentrates, forages and supplements. However, equine nutritionists suggest that about 50% of a horse’s diet should be forages such as hay and grass. This means that any extra supplements you feed your horse are a little extra boost. 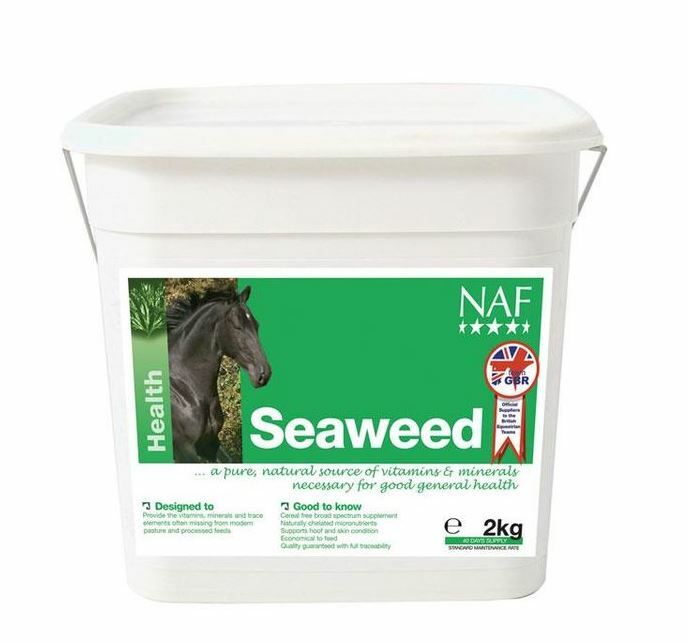 Providing a great way for supplying a selection of natural vitamins and minerals, seaweed is particularly ideal for wheat intolerant horses. To help support good gut function and healthy bones, this contains high levels of antioxidants, sulphur and targeted nutrients. 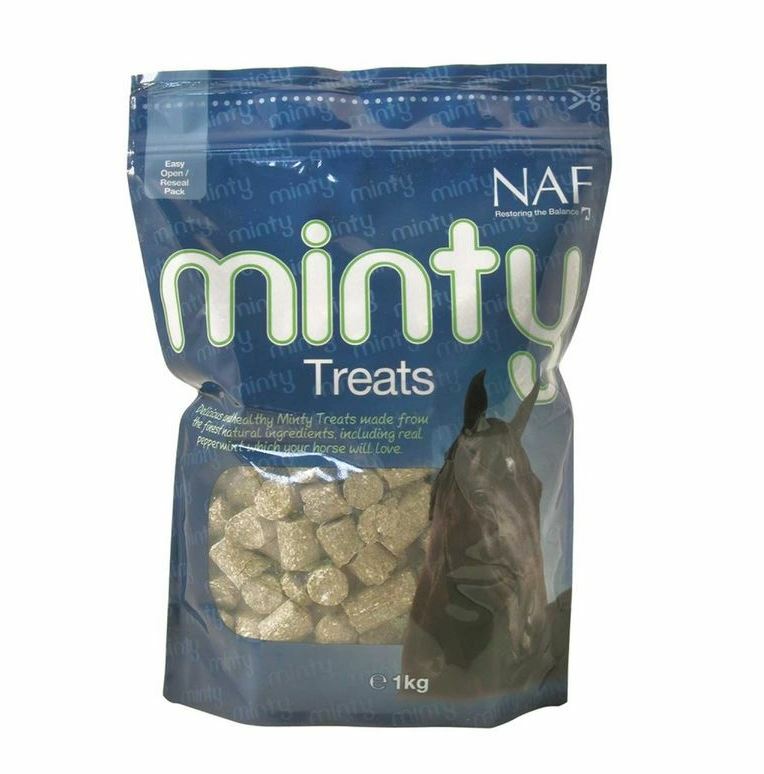 Reward your horse with an occasional minty treat which helps to encourage good behaviour on a daily basis. Horses are happier and healthier when they are fed with a regular schedule as they become anxious when there are long periods of feeding times. 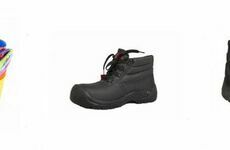 In addition, it is important to feed horses separately from other low-status animals who may not get enough food. 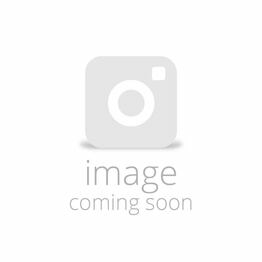 As horses eat slowly throughout the day, this mesh feeding net is an ideal item to hold a substantial amount of food while hanging in your horse’s stable. In addition to carefully selected foods, horses also need to drink fresh water every day. It is also important to note that their delicate digestive system works best with a regular flow of food that mostly stays the same each day. 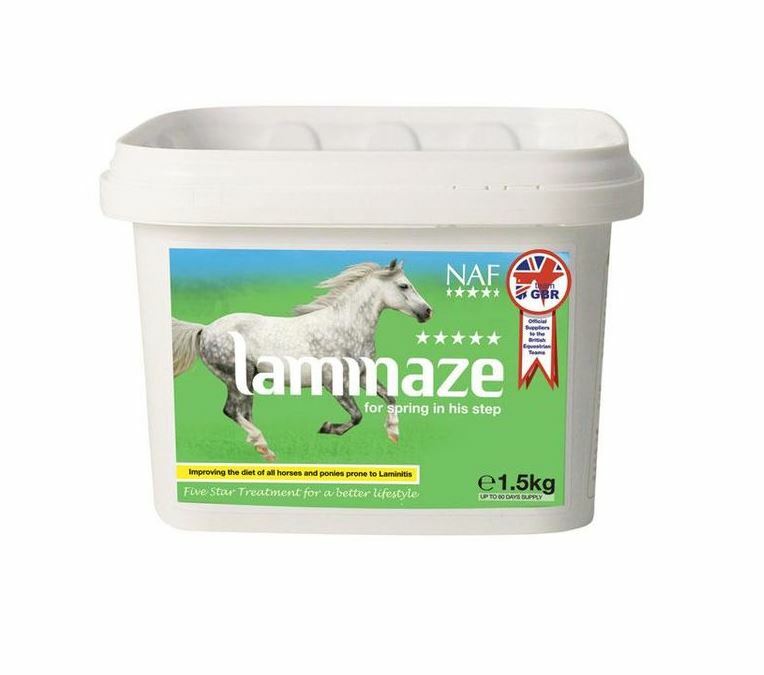 For our full range of horse supplements, click here.